Two new arrivals in the Carter house! 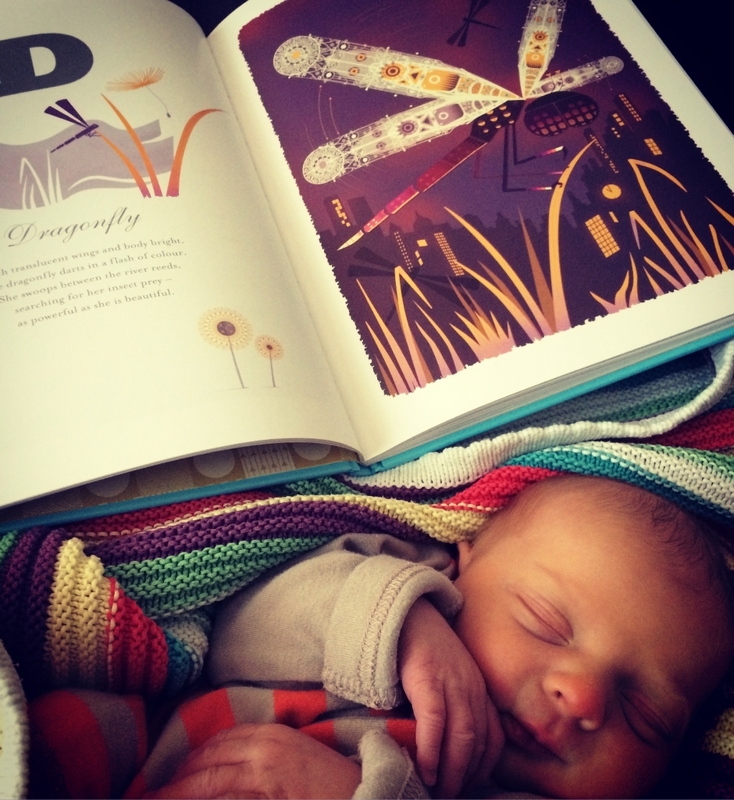 It’s been a rather amazing couple of weeks at Boxbird HQ (aka The Carter Household!). 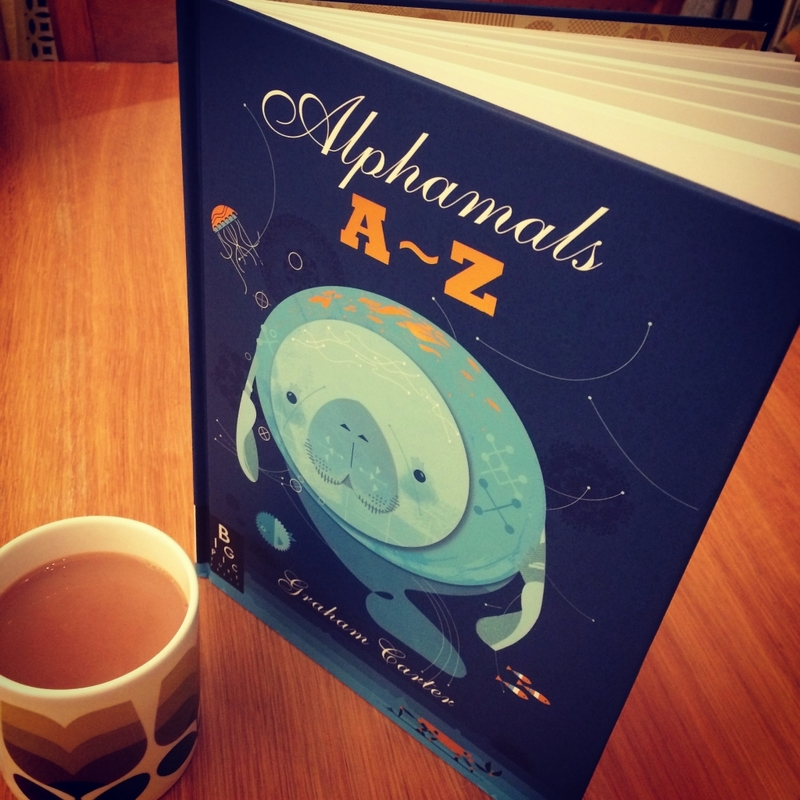 We were completely surprised by the arrival of an advanced copy of Grahams first children’s book The Alphamals, and our second son Finlay all within 24 hours of each other! Graham has wanted to produce a children’s book since I met him 13 years ago, and finally it’s a dream, come true. Templar Publishing & Big Picture Press spotted Grahams Alphamal print range last year and approached Graham to produce them as an ABC book. The book is absolutely beautiful (if I do say so myself) and you will be able to get a copy from the 9th March. There will be a book launch in March at The Book Nook in Hove on Saturday 11th March, to be sure to get your invite please join the Boxbird mailing list. You will be able to buy a copy at the launch and Graham will also be signing copies. There will be activities for the kids, a reading and cake!! Fin is settling in well at the Carter house, with a doting big brother and two very tired parents in tow! Thank you to all our lovely customers and artists who have sent well wishes, gifts and cards – we are very touched. 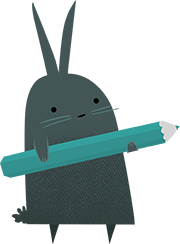 It is business as usual at Boxbird, though you may not get a response to your enquiries quite as quickly as normal – bear with me while I get back to a full normal service! !